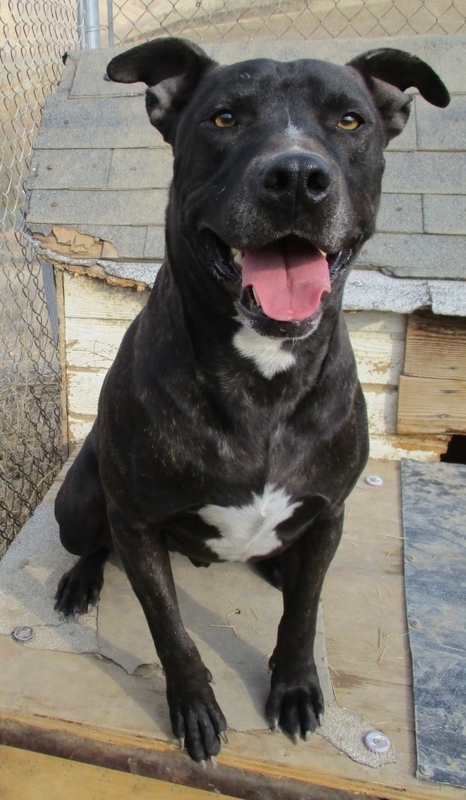 This handsome boy is Milo, a six year old Pit Bull Terrier. He is sweet, easygoing and seems to love every dog or person he meets. Milo is available for adoption. Maybe he’d be the perfect dog for you. He needs a SECURE FENCE.